The Göller warehouse with the ancient, beautiful and traditional label. The colour is strong, the flower stands very well. 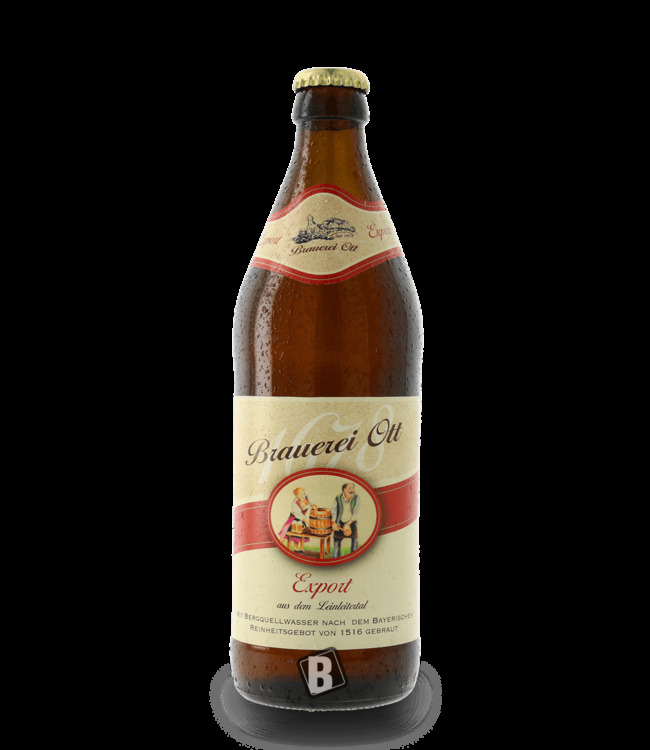 The taste of this lager can be described as a malt emphasis towards maple syrup, a very spicy middle part unfolds with recognizable roasted aromas. At the end it is a light sweet one that remains recognizable. Complemented by a perfectly balanced bitterness. 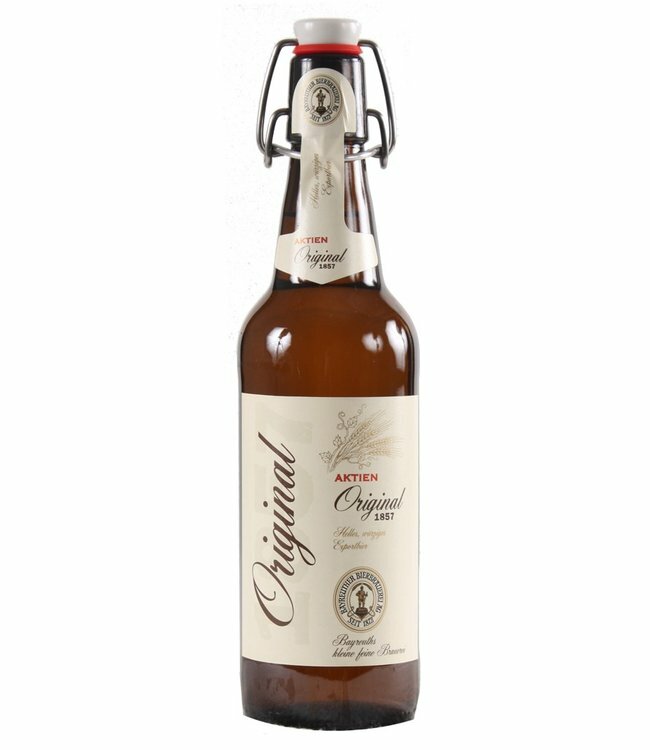 The lager beer from the Göller brewery in Lower Franconia: Bottom-fermented, amber-coloured beer with a light malt and fine hop aroma. Brewed according to a recipe from the "good old days". Be sure to taste! 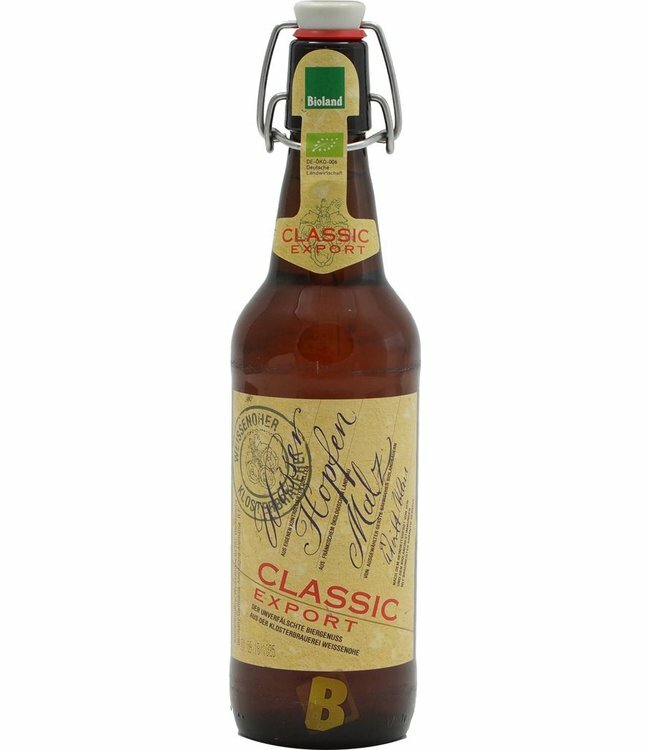 The original from Bayreuth's oldest brewery restaurant, the ..